Oh yeah? 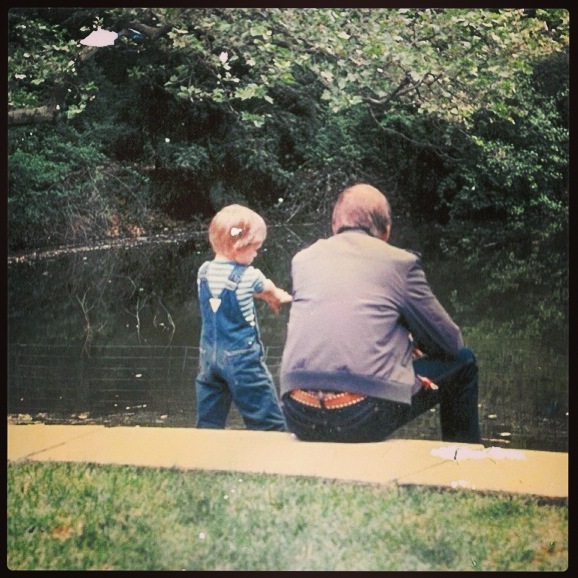 You can let him know that it is one of my favorite pictures that I have of me and my dad. Thanks Allison! Pingback: the mist in her eyes. | somewhere between life and death.